Incentive: The Samba from Rio de Janeiro, the sun from Natal. A combination of a 3-day trip in Rio de Janeiro with the buggytrips in Natal. Rio de Janeiro never fails to impress us with its modern outlook that reflects its progression through the times of yore. The historic sites, sparkling beaches, green belts and jubilant attitude of the locals embrace the tourists to the world where heaven meets the earth. 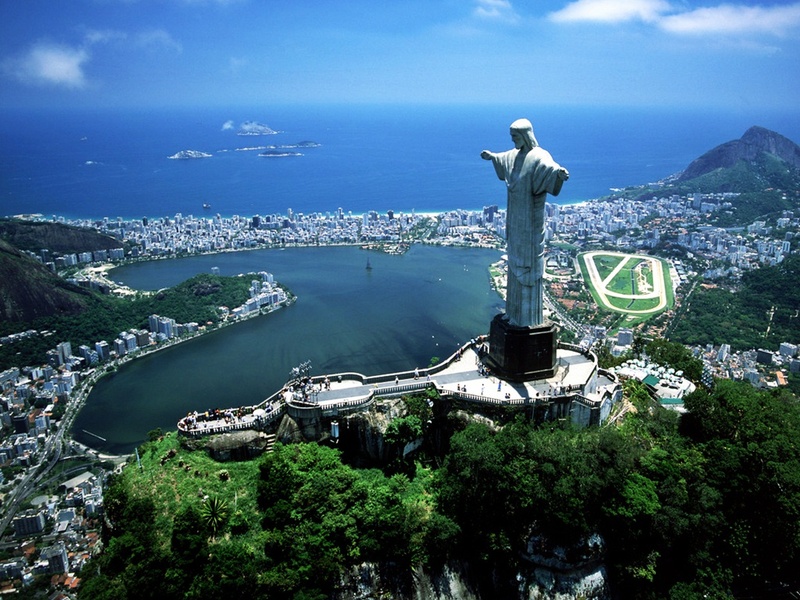 If Ronaldo played football at the Maracanã stadium, then Christ the Redeemer puts Rio on the world map. Rio’s carnival with its effervescent samba dancers jiggling their hips attracts thousands of tourists around the world. The rain-forests, museums, beaches and the glitz of the city have made Rio what it is today – Brazil’s top-notch tourist attraction. Natal has a well-organized tourism, commerce and bank infrastructures, good public transport system with excellent hotels. It is also famous for its hospitality and beautiful weather. Enjoy your stay.